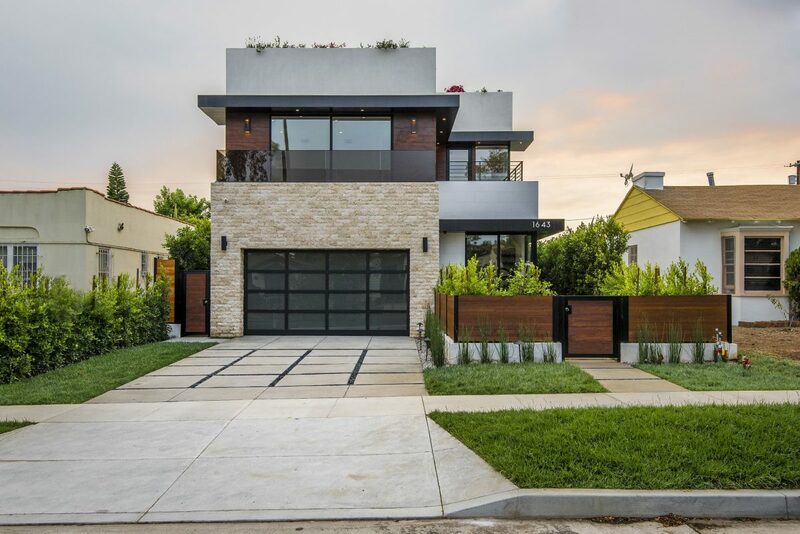 Stunning and chic brand new construction with approximately 4,500sqft of living space. 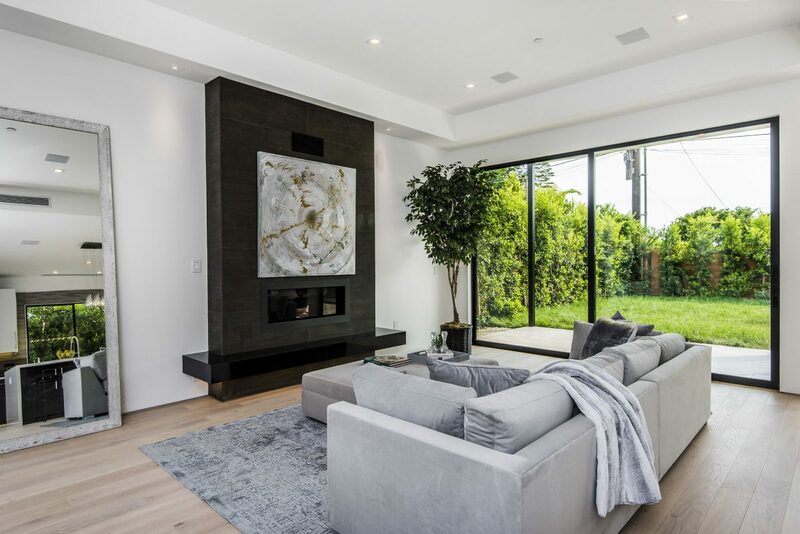 This home is a marriage of light and design that features walls of glass and high ceilings to create a sense of space and scale in every room. 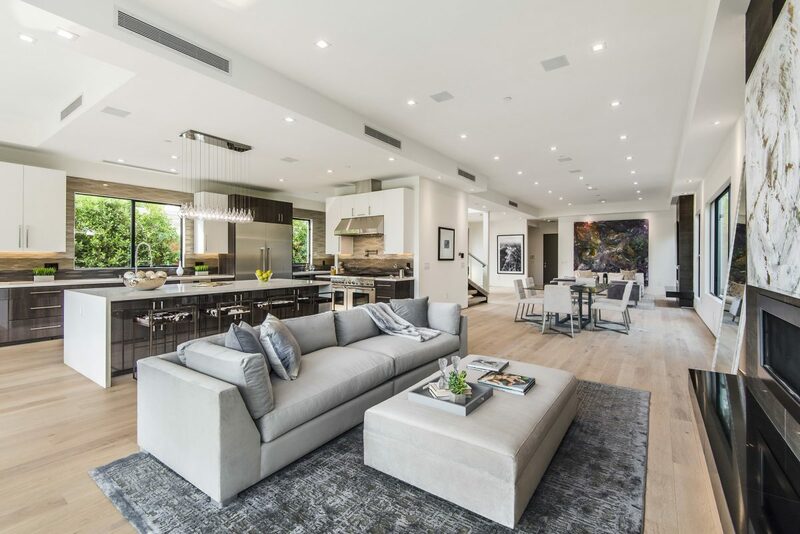 A stunning open floor plan features a breathtaking indoor/outdoor flow from the kitchen and living room to the spacious and private backyard. 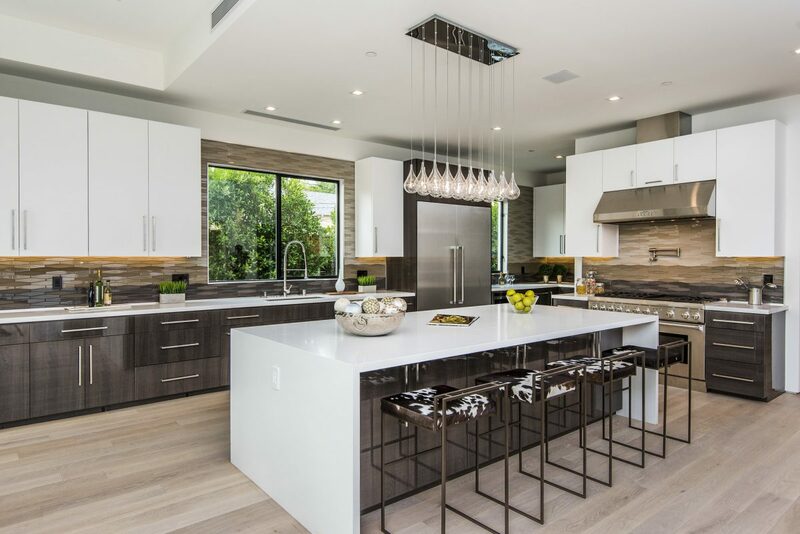 The cook's kitchen with top of the line appliances, wine cooler, custom cabinets, dual refrigerators with long island is ideal for entertaining. 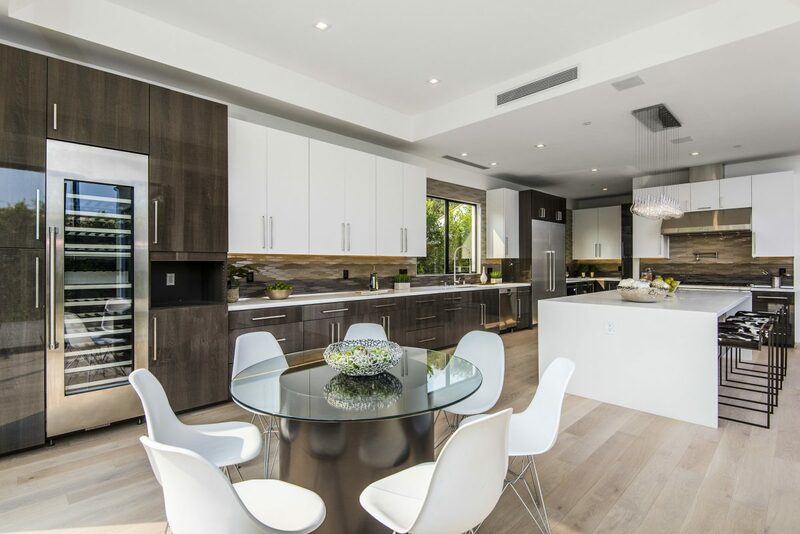 This home boasts five bedrooms four bathrooms. 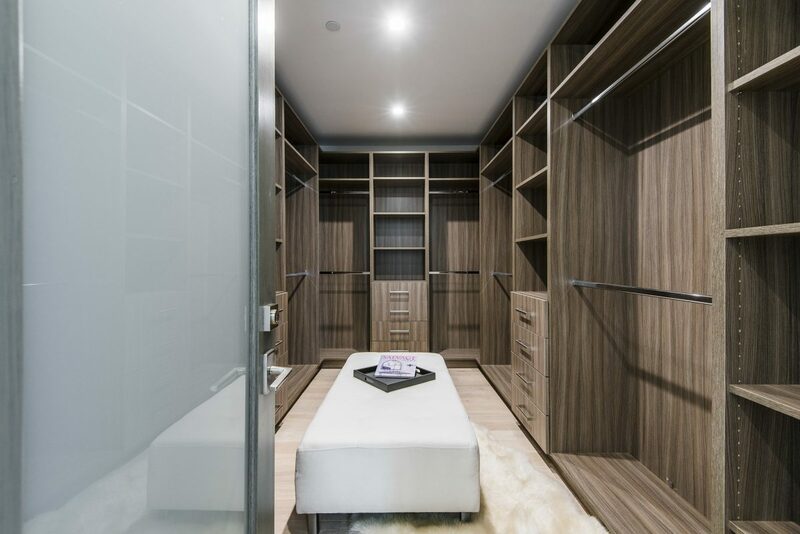 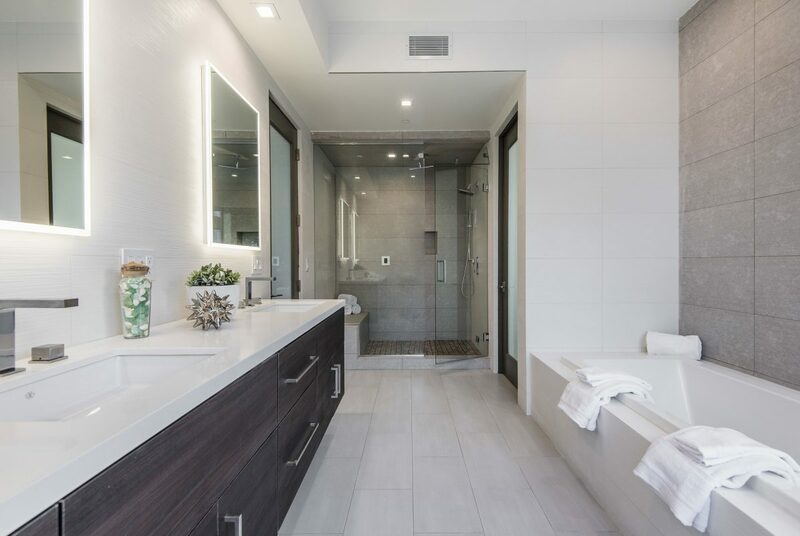 The master suite is light and bright with walk-in closet, gorgeous bathroom, and an oversized, private terrace. 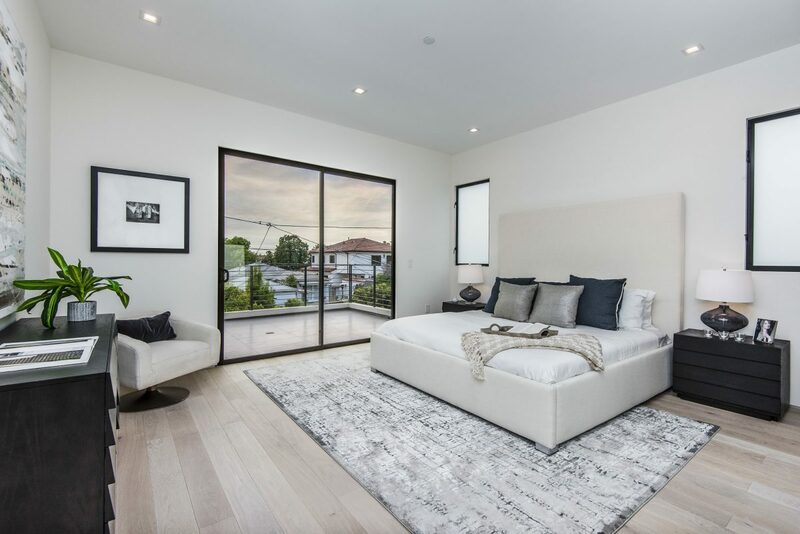 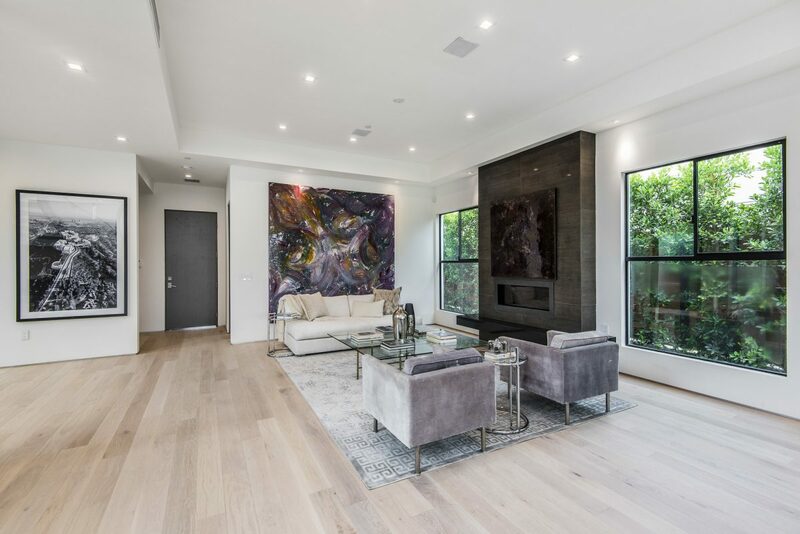 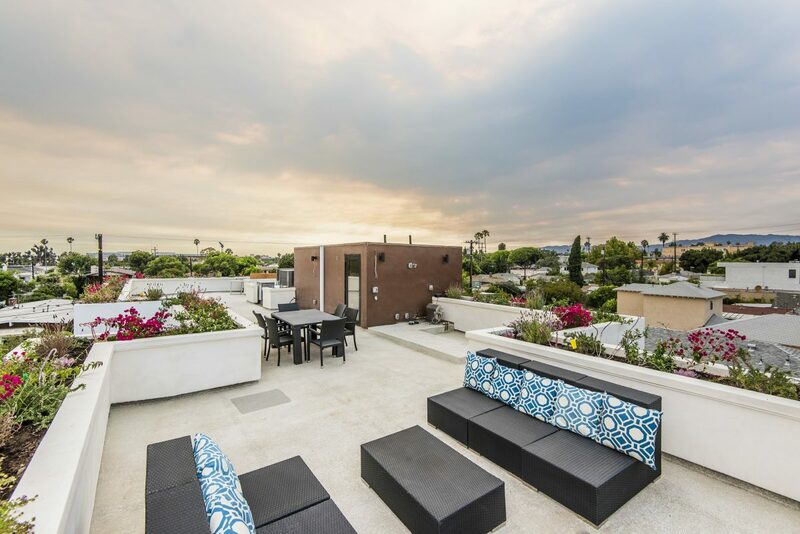 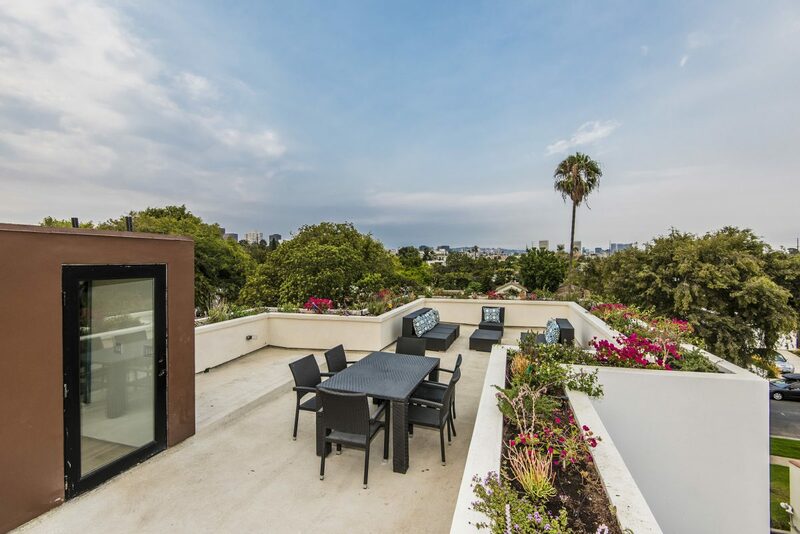 Attention to detail is apparent with every step and detail: white oak floors throughout, Italian tiles, state of the art lighting, alarm system, surround sound (in living and master bedroom) and rooftop deck. 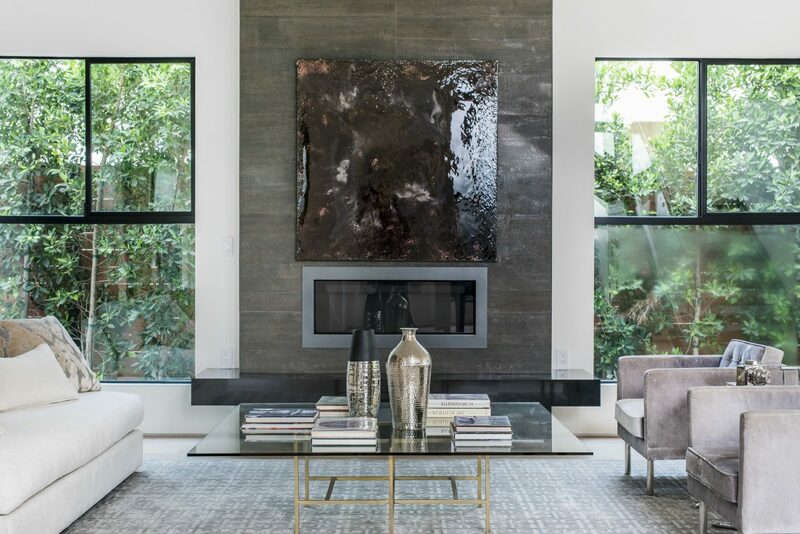 This home is the epitome of sophistication and style.